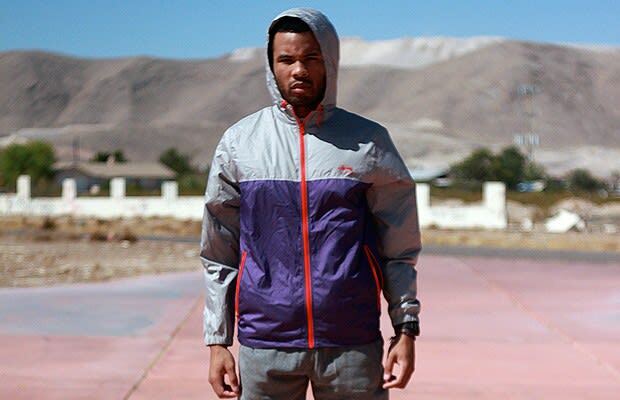 The Stussy Las Vegas Chapter took it upon themselves to create a lookbook to go along with the Nike x Stussy Sky Force 88 collection. Currently in stores, the collection offers hoodies, tees, and a windbreaker including the limited edition Nike x Stussy Sky Force 88 sneaker. Visit the Stussy website to shop the collection.